According to a report published earlier today, Apple’s next-generation iPad will be utilizing an all-new backlight design for an HD display. The news, once again, comes from the usually incorrect DigiTimes – a Chinese newspaper and online website which covers the supply side of the computers and electronics industries – in the form of a report in which they cite “sources at Taiwan-based back-light unit (BLU) makers” who claim that Apple’s next generation iPad will pack an HD display for which a modified LED light bar will be required. The modified design keeps the light bar in a single-bar form factor but with two LED chips inside or, according to another source, may actually consist of dual-LED light bars. With the next-generation iPads expected to adopt LCD panels with resolutions higher than 2048 by 1536, the current single LED light bar designed for the iPad 2 has to be modify in order to maintain or strengthen the brightness of the panels, the sources explained. The report follows two separate reports published by the same source – DigiTimes – which talked about the iPad 2S and iPad 3 and how Apple would be completely overhauling all their product lineups later next year. If we consider two of DigiTimes’ reports simultaneously, it would suggest that, at least according to these “industry sources”, the iPad 2S would release in March next year with a faster processor and larger battery life while the true next-generation iPad – the iPad 3 – would release at the end of 2012. The iPad 3, according to previous reports, would be powered by a quad-core Apple A6 chip and a 2048×1536 Retina Display with double the pixels of previous iPads. This Retina Display would be the iPad 3’s “killer” feature and will take tablet computing to the next level. Still, this is all speculation and based off some unverifiable sources’ claims in Taiwanese supply industry who may just be bluffing. 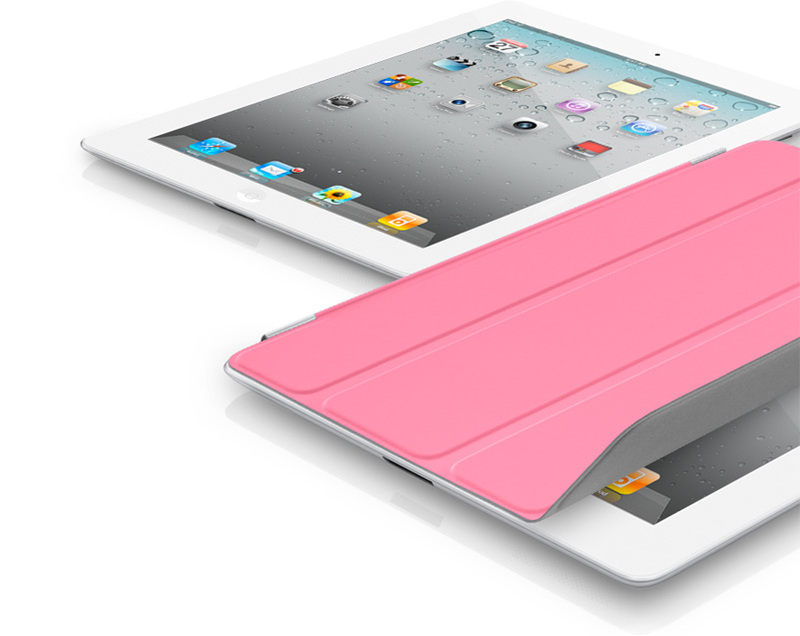 We won’t know for sure whether there will be two iPads next year or not until, well, Apple officially announces them.